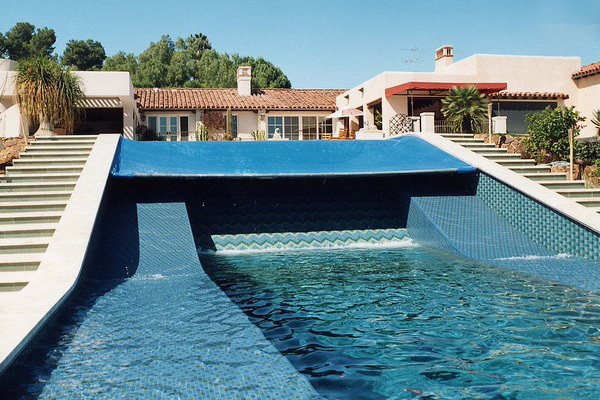 Keep your family safe and secure with the highest quality pool covers on the market. 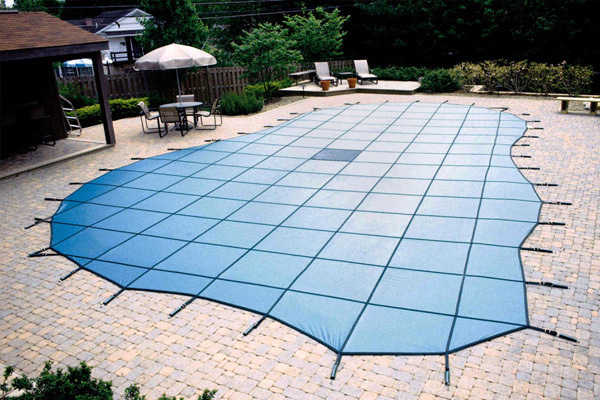 Coverstar Pool Liners offers the best-built mesh and solid safety covers as well as automatic safety covers with push-button convenience and legendary reliability. Aqua Pro Pool & Spa Specialists is proud to be southern Indiana’s authorized Coverstar dealer.